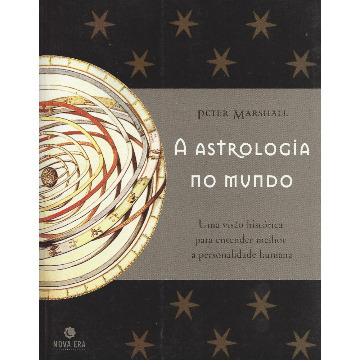 Guido Bonatti’s 13th Century masterpiece, the Book of Astronomy, has inspired and been a resource for astrologers around the world. 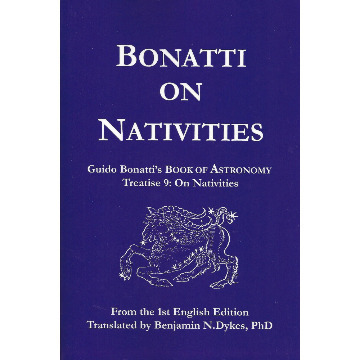 Bonatti on Nativities contains Treatise 9 (On Nativities) from the first English translation by Benjamin N. Dykes. 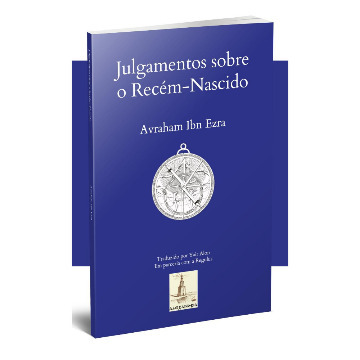 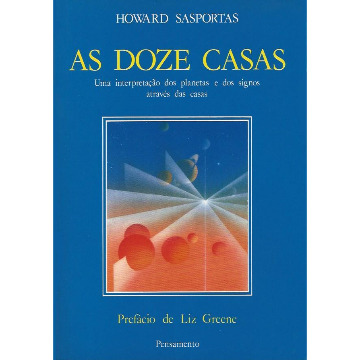 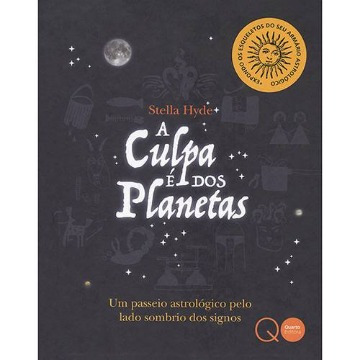 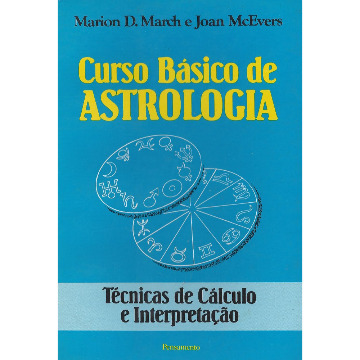 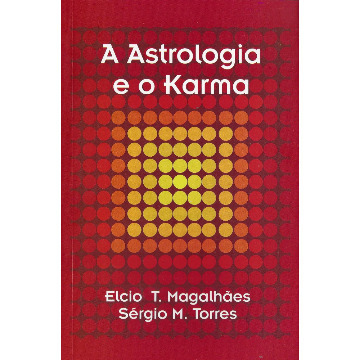 Students of Bonatti’s natal astrology will learn his approach to all topics of the birth chart, synthesized from astrologers of past eras such as Ptolemy, ‘Umar al-Tabari, and Abu ‘Ali al-Khayyat. 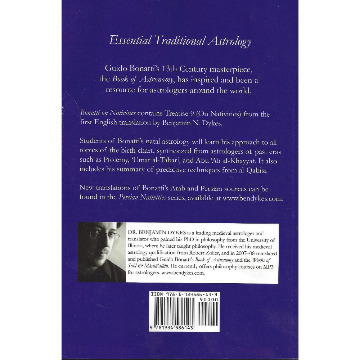 It also includes his summary of predictive techniques from al-Qabisi.